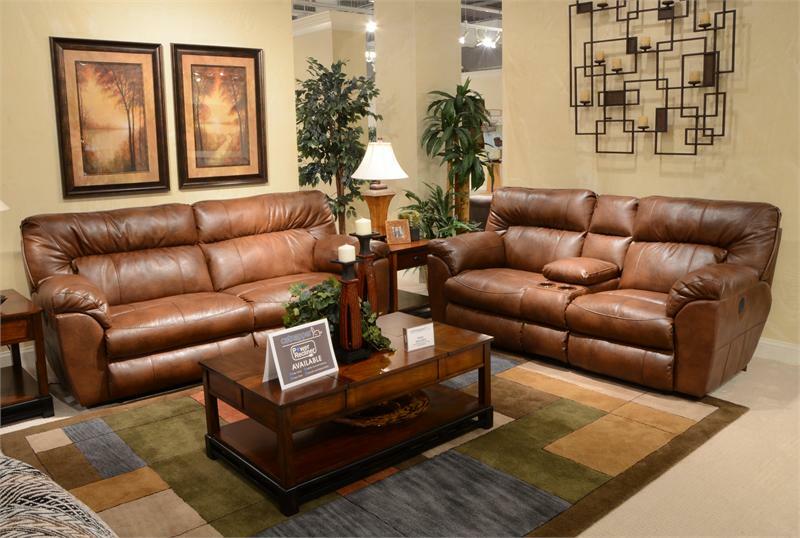 Make an impressive statement in your living room with the Catnapper Nolan Bonded Leather Sectional. 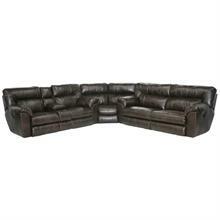 This item has a large size with its extra wide seats and 42" high backs. 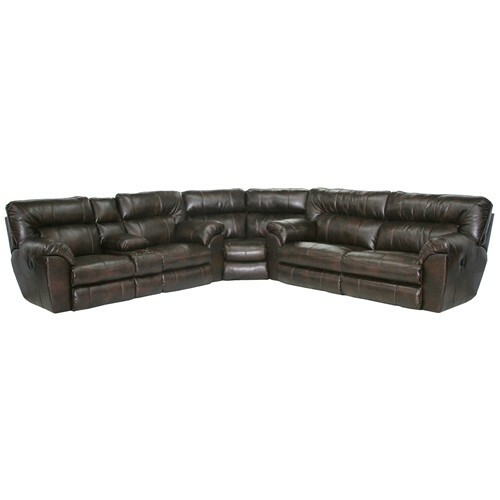 Plush armrests and split back cushions add to the luxury of this sectional. The Catnapper Nolan features solid wood frames that are cut with a computer for accuracy and create a solid foundation for this large seating arrangement. Steel seat boxes and sinuous springs provide balanced support for you and all your guests. Comfortable cushions are found on each seat and made with individual pocket coils that are topped with high density foam. This Sectional consist of the Power Reclining Sofa, Wedge, and Double Reclining Console Love Seat. Great Buy and Easy Process! Purchased this couch a few weeks ago and I could not be happier! 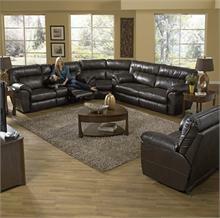 Tony was a pleasure to deal with and the couch is amazing. Would not consider buying another piece of furniture without consulting these guys first.